We’re starting to wind down on the number of Lionesses of Sixties Soul with our Lady Leos. Today we sit down with my absolute favorite under the radiant sign, Maxine Brown. 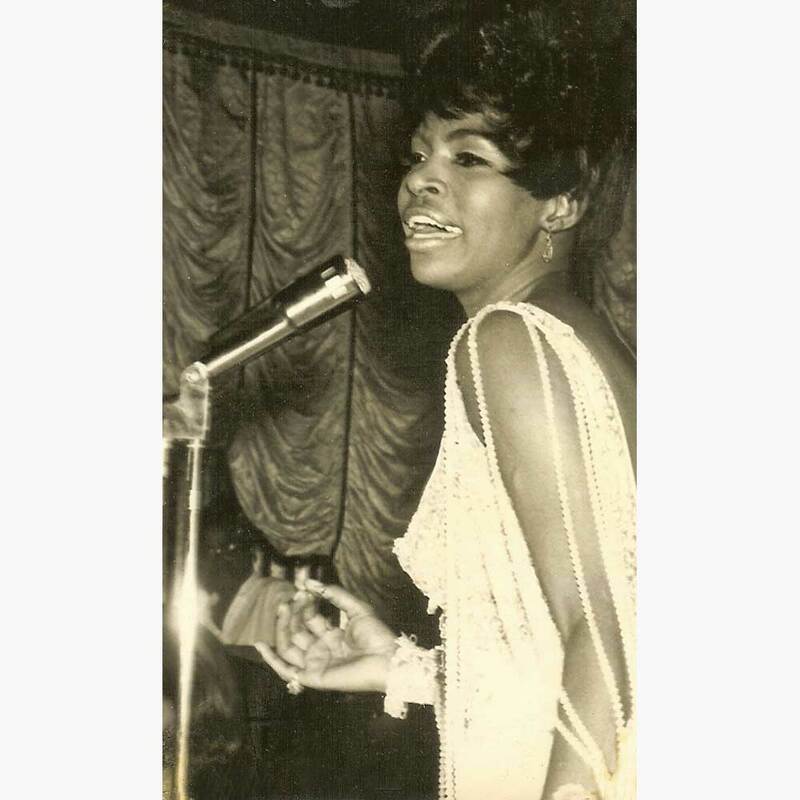 For nearly 60 years, Maxine Brown has blazed an under-appreciated path through soul music as a singer/songwriter. Still active and touring at 76, she’s yet another true soul survivor that has perhaps seen everything the record industry can dish out to someone. We catch up with her as she was having her Saturn Return, at her 4th record label, Epic. After an artistically varied, and varied in success 5 year run at Scepter Records, she found herself under the stewardship of Ex-Motown Saxophonist (and fellow Leo) Mike Terry. Terry had been producing some of the best distaff Motown songs since he left the label disillusioned in 1966. His work with Maxine showcased the first opportunity for him to really go in and create a Full LP scope worth of material for an act. The result pretty much sounds like Maxine Brown doing a never released Kim Weston at Motown LP, which, well, no complaints from me! It was one of two such LPs that Terry would complete before the end of the decade; he’d go on to produce a similar LP for Rhetta Hughes the next year. Meanwhile, this beautifully rendered break-up single (even with high flying Andantes-Like Background vocals) did little to reverse the slide in fortunes Maxine experienced during this period. It would take her next label hop to bring her back to the public consciousness and the R&B Top 20 one last time.